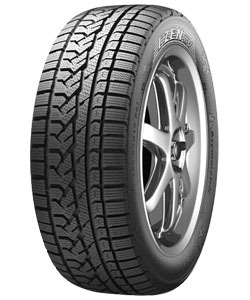 Winter tyres are a legal requirement in some countries where extreme temperatures and hazardous conditions are common. Even in countries without this law, you will find more people beginning to own a set of winter and summer tyres to get the most value and life out of their purchases. The difference in compounds means you get better performance from cold weather tyres like the KC15 from Marshal in winter months and this can make your journey much safer and more enjoyable.